Cosmetic Surgery – Why Professor John Celin? The prospect of having cosmetic surgery can be an intimidating one – after all you are considering undergoing significant procedures, often on very visibly prominent parts of your anatomy, and trusting a stranger to carry out those procedures with skill and expertise. Confidence and peace of mind should all be part and parcel of the process, which is why it pays to ensure you choose the right surgeon. With thirty-five years of experience in the field, Prof John Celin is an expert in both the surgery itself and the equally important art of putting his patients at ease. He is one of the most qualified and experienced cosmetic surgeons in the UK, and he and his team understand the importance of comfort and safety for all patients. The Professor and his team pride themselves on their integrity and realise the importance of providing non-surgical cosmetic procedures when they are the most appropriate treatment. 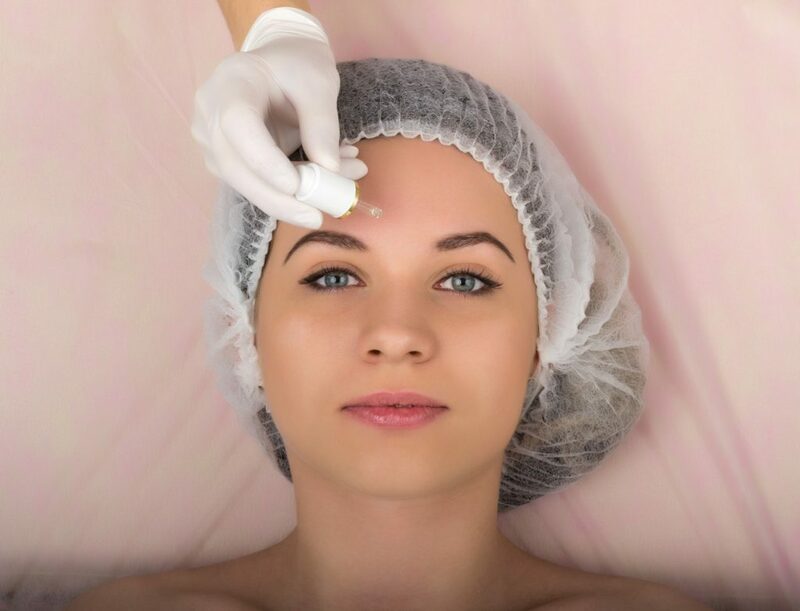 If it’s a case of unwanted hair, uneven skin pigmentation or just unsightly lines or wrinkles, and you’re worried about the commitment and potential risk of surgery, a non-surgical treatment may be all you require. A wide range of products and techniques used to sort out the problem, whether they are dermal fillers (material administered into the skin via injection in order to smooth an area), lip fillers (a similar procedure designed to reduce the effects of ageing in the lips) or botox, which has been a huge success story in aesthetic treatment. When it comes to surgery, a tummy tuck or liposuction are fantastic ways to increase tone and definition and lose a few pounds in the process, especially when used in combination. Facelifts, rhinoplasty (treatments for the nose which can improve breathing or just provide a nasal shape more pleasing to the customer) and blepharoplasty, a treatment for bags under the eyes of sagging lids, can all help to counteract the visible signs of ageing, and help patients achieve the face they desire. Obviously none of these procedures, from simple botox to a breast enlargement or reconstruction, are things that one should rush into. Before scheduling any procedure a consultation with the Professor will help to put you at ease by answering any questions you may have about the procedure, as well as allowing him to learn and assess what would be best for your needs. Simply fill in our contact form and we’ll be in touch to discuss your options, fears and requirements. If you would like more information on aesthetic plastic or cosmetic surgery please contact me via the links below.